Add students to give them a link to your course from their homepages. Team teaching? Give other trinket users the ability to edit your pages or full administrative access to your course. 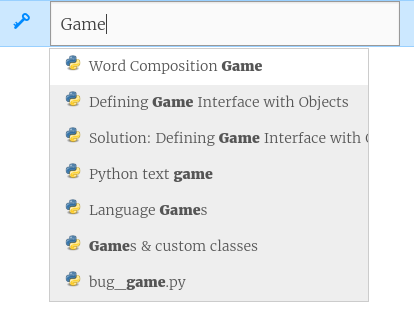 Embed trinkets into your Course using our handy typeahead search. Trinket Courses are available in all Trinket plans.